5 books and 15 years. 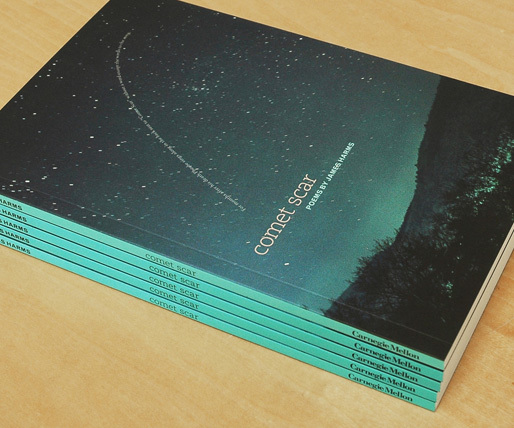 We’re thrilled to have designed the cover of James Harms’ latest book, Comet Scar. Congrats to Jim on another dynamic collection of poems and a collective cheer for another fabulous collaboration!